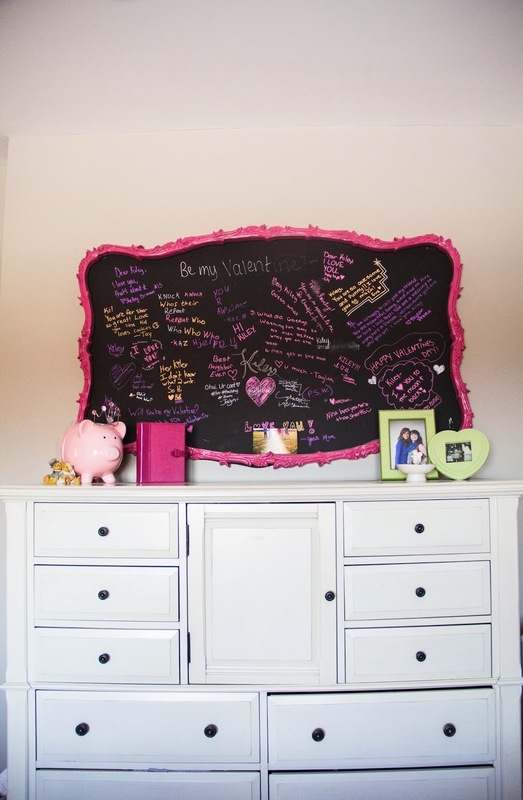 The Divine Living Space Blog: A Photography inspired Teen's Space! Our oldest daughter's space is finally done! Yay! 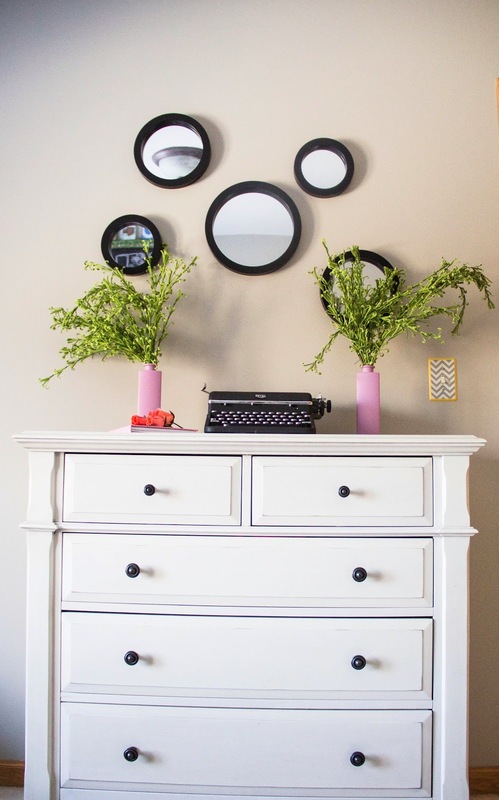 There are so many projects I DIY'd in this space, I may have to do a separate post to highlight how I did them, but for now I'm just going to touch on the basics. Let's start with the window treatment, which was the first thing I had to do in the space. There were NO window treatments in this house when we bought it… NOT ONE. How did the former home owners live? We needed to find something that wasn't going to break the bank, because we have a ga- zillion windows in this house! 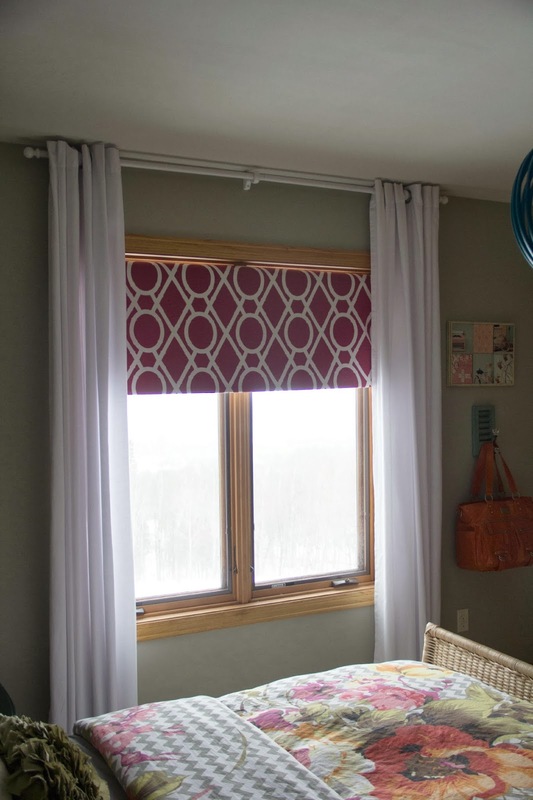 Enter a roller shade + fabric! I purchased the shade from Home Depot on Uber clearance.. $6.99 to be exact. If I would have been more organized from the get go, here is where I would insert a nice tutorial with amazing pictures and all, but I don't have any... So, feel free to google "how to cover a roman shade with fabric." It was so easy, ANYONE can do it. As an added bonus, it's a blackout shade (which works great with the East facing window and intense sun that comes in)! The bedding, she found herself. This was truly the inspiration for her space. It's from Urban Outfitters, and unfortunately, not available any more since I took a little too long to finish and blog about her space! My daughter is amazingly talented. She started a photography business at 14. In addition to the weddings, senior pictures, family photos she takes for her clients, she captures every vacation, and major milestone our family has! Her simple lamp shade displays images she took from her polaroid that I just strung around a piece of string and tied in a knot. Her love of photography is what inspired me to create the artwork. The large chalk art can be found here. We moved when she was at a critical age… (the summer before her sophomore year in high school to be exact), so I wanted her to have a place to display all her friendships past and present. 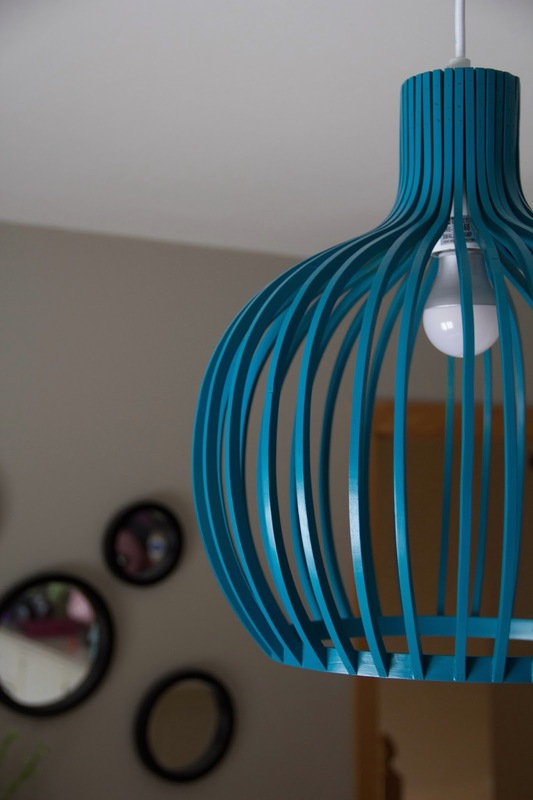 The fixture was originally wood. I loved the lines of it, but K hated the wood color. She loves all things bright, colorful, and cheery. So we headed to the paint store, chose the color, and painted away. We both love the way it turned out! Her dressers were from her old room. I wanted them classic and neutral so they would grow with her. The chalkboard piece was actually a old mirror that was gifted from a friend of ours before we moved. It broke during the move, so I painted it hot pink and added the chalkboard to the back. I love how all her friends who come and visit write her notes she can see all the time. This ladder was also from her old room. 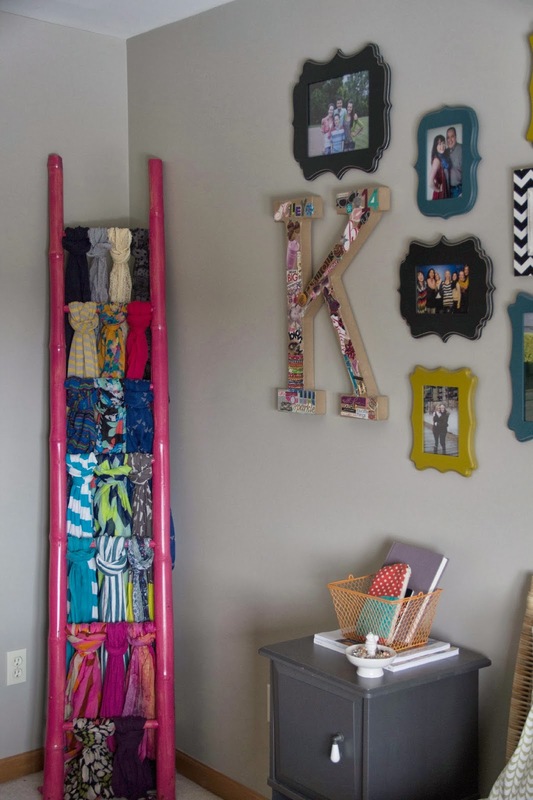 A quick coat of paint later and it went from garden ladder to scarf organizer…cuz where else would you store them? and yes, we share some of these, that aren't ALL hers! 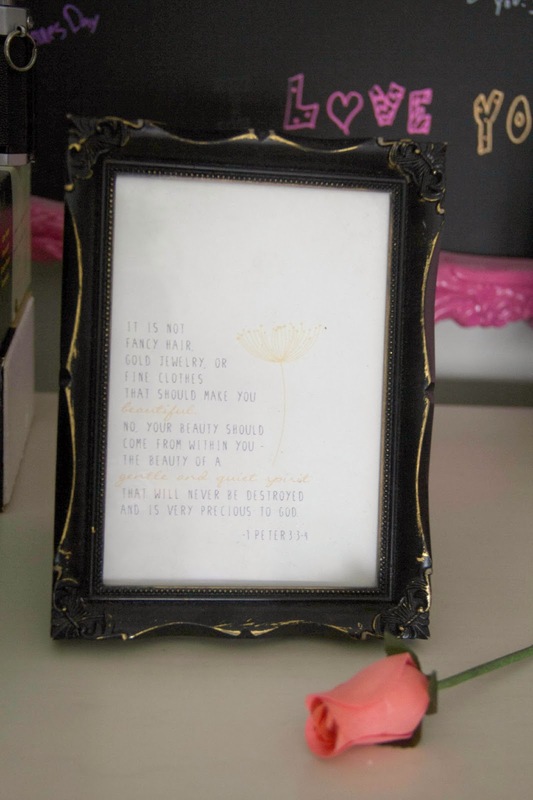 One last thing, I bought the framed verse below for her 17th birthday. It is my prayer that both my daughters learn the meaning of TRUE beauty. I love how you incorporate and embrace the honey oak trim and windows into your design. Our home...as well being built in 97 is FULL of it. When browsing design blogs its hard to get ideas b/c they either already all have the white trim or they paint it white. Nice to see other options! Hi Allie! 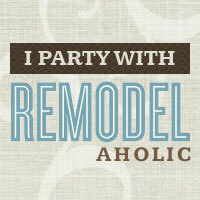 Yes, we have it EVERYWHERE and I have way too many other things to do around the house rather than paint all the trim…so it's here to stay! =) Thanks for the comment!! !